In your chosen web browser go to the ClassCharts parent logon page www.classcharts.com/parents/login. To create your ClassCharts account you will need to complete the fields shown below. Click "I don't have an account yet"
Please make sure to keep your ClassCharts account information in a safe place as you will need it again. Once you have created your parent account you can use your mobile phone providers’ application store to search for "ClassCharts Parents". In your chosen web browser go to the ClassCharts parent logon page www.classcharts.com/parents/login. Existing users of ClassCharts will be familiar with the logon page and can use the ClassCharts credentials that they previously made to log in. 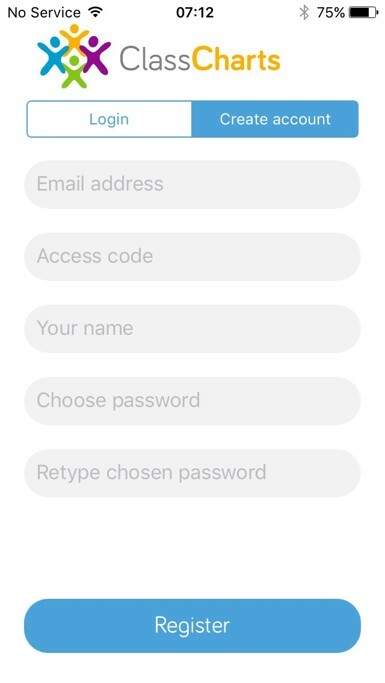 If you have forgotten or have not received your access code then please email: help@darrickwood.bromley.sch.uk and we will be able to send you your access code. Please note that we are only able to provide you with a access code and are not able to help with forgotten passwords or issues accessing the ClassCharts website. In your chosen web browser go to the ClassCharts parent logon page www.classcharts.com/parents/login. 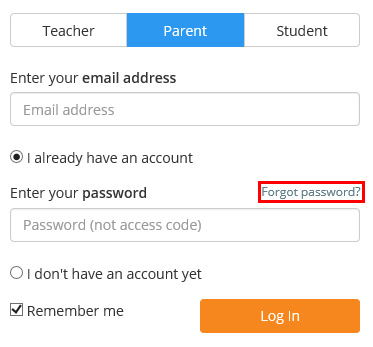 If you have forgotten your ClassCharts account password then you will need to click the "Forgot password?" link on the logon page for ClassCharts. They will then be able to send you information regarding your password. To install the ClassCharts mobile application you will need to search for “ClassCharts Parents” in your mobile phone App Store. Open the Apple App Store on your phone/tablet. Click the Search button and search for "ClassCharts Parents". Find and click the ClassCharts Parents app. 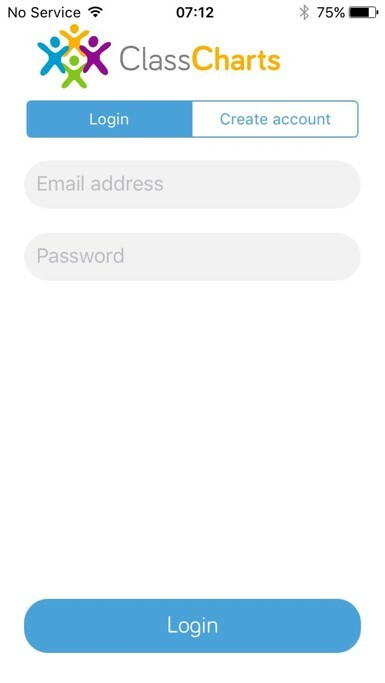 For existing users login with your credentials. 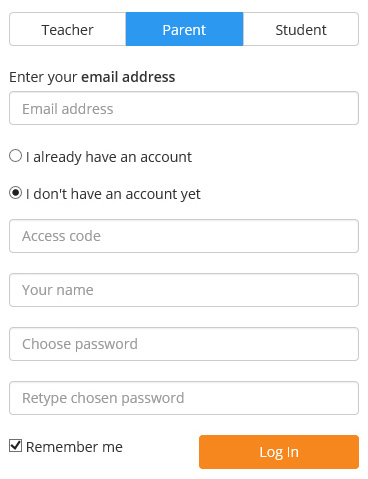 For new users click “Create Account”, fill out the details and click “Register”. For missing Access Codes please email help@darrickwood.Bromley.sch.uk and we will be able to send you the code. For all other problems accessing the ClassCharts App including forgotten passwords you will need to contact ClassCharts or use the forgotten password tool on the ClassCharts website, www.classcharts.com/parents/login. Any questions regarding the data within ClassCharts will need to be directed to the School office via email using office@darrickwood.bromley.sch.uk.